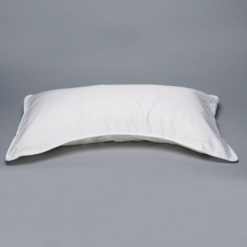 Protect the comfort and cleanliness of your pillow with a pillow cover. 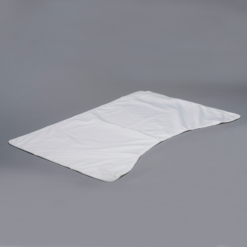 The zippered cover is removable and washable. Keep your pillow cleaner. 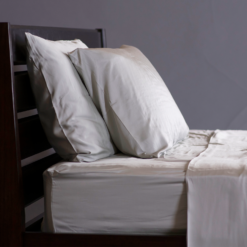 The 45th Street Bedding Mélange Silhouette Pillow Cover is as unique as the Mélange Pillows themselves! 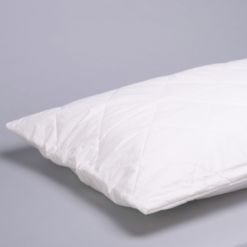 Specially crafted to fit the pillow perfectly. 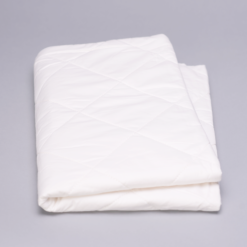 Therefore you can protect your most vital investment; your sleep.